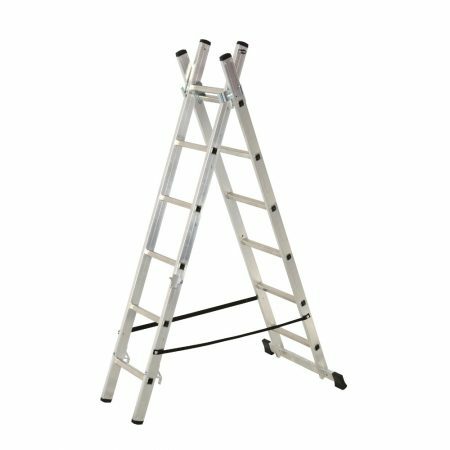 As useful as owning a set of ladders can be, sometimes you need step ladders for painting, and then sometimes you need a garden ladder to clean out the guttering! 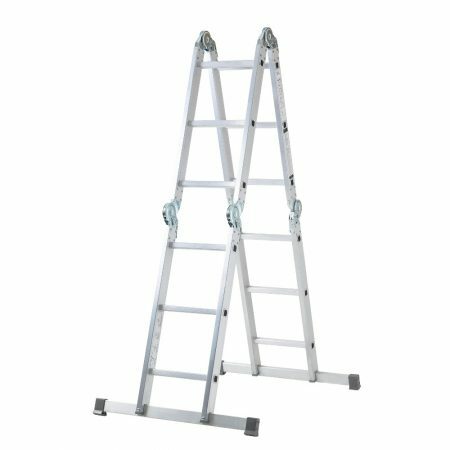 Combination step ladders do exactly as their name suggests – giving you the best of both worlds with innovative mechanisms that allow you to transform back and forth from ladder to step ladder, and often a mix of the two. 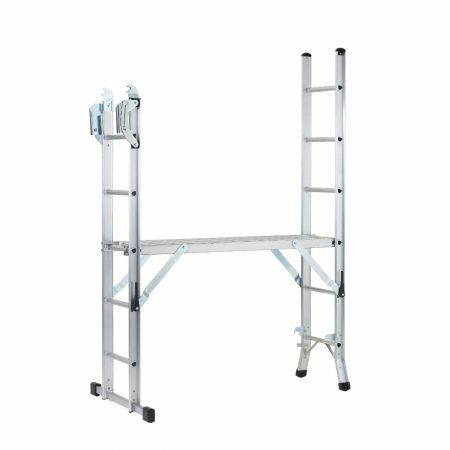 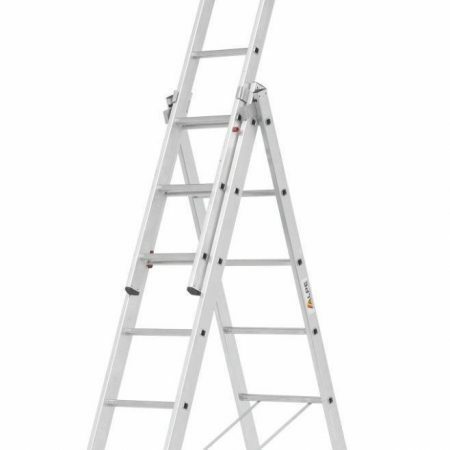 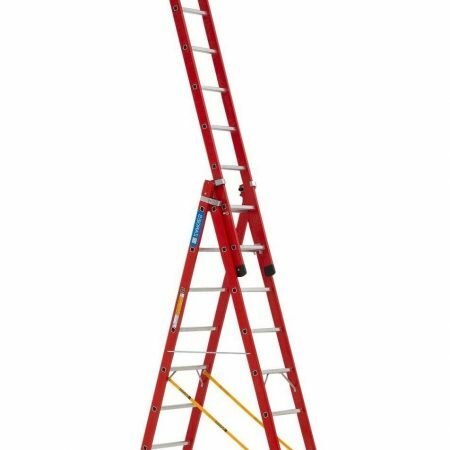 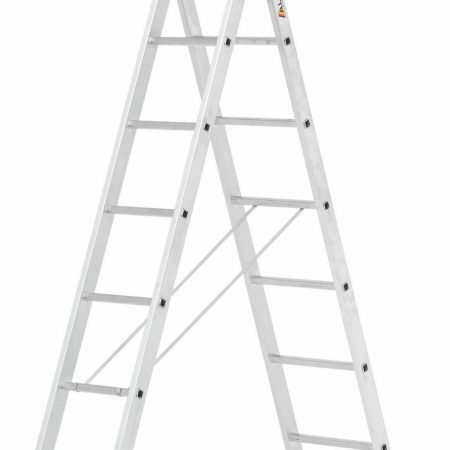 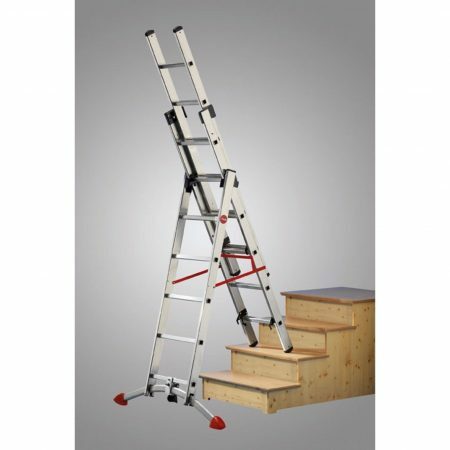 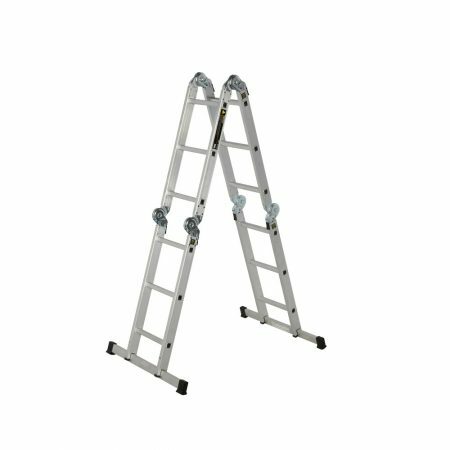 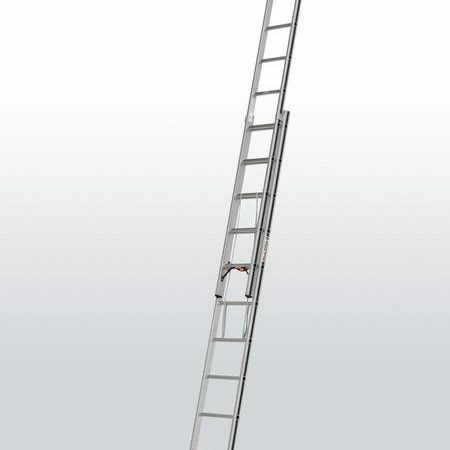 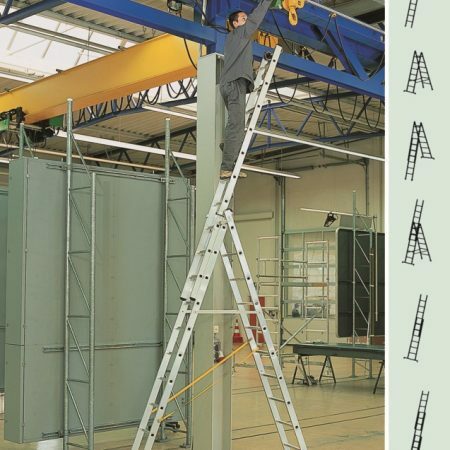 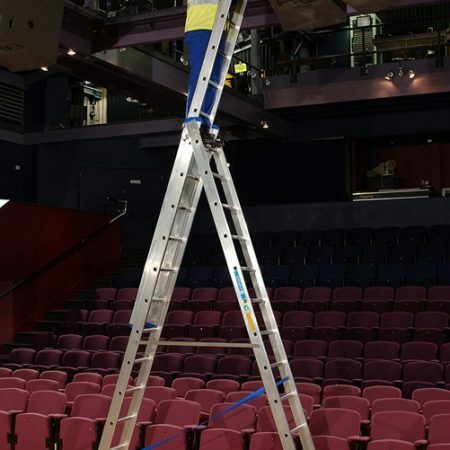 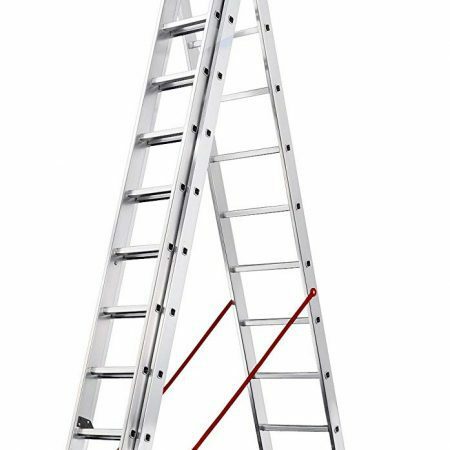 Combination step ladders make for ideal platforms for painting and decorating, and depending on the model can be manipulated to accommodate even the most difficult stairwell or landing. 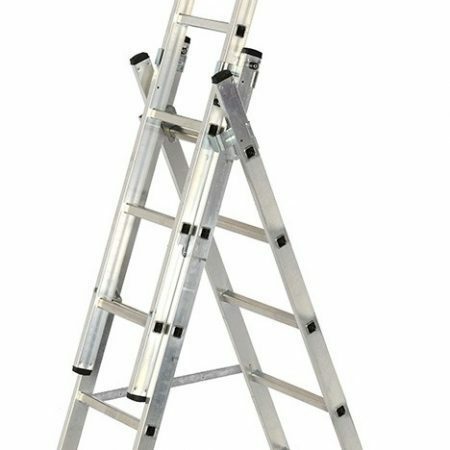 Browse our collection of Reform ladders and you’ll find extremely affordable solutions that can revolutionise the way you work – saving you money and storage space as you’ll only need one set of combination step ladders for most jobs around the home. 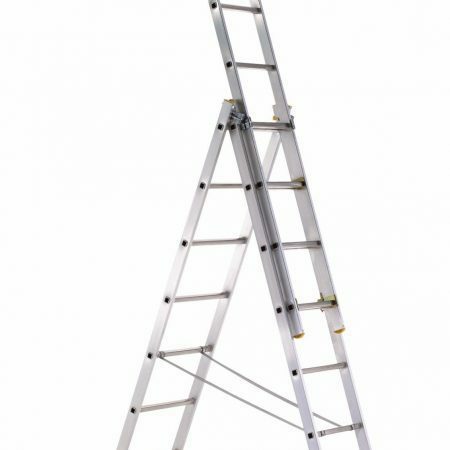 With different abilities our combination step ladders cover many functions – from compact steps that can fold to fit in the boot of your car, to 3-in-1 combination step ladders that can be a garden ladder and even a low level scaffold platform giving you a working height of 3m – ideal for painting, decorating and hedge trimming. 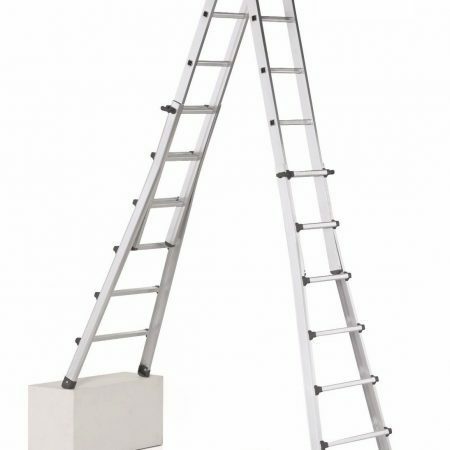 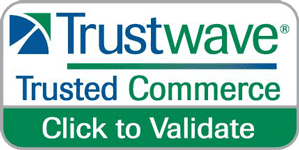 All our combination step ladders include VAT in the price you see, plus we offer free shipping to any UK mainland address. 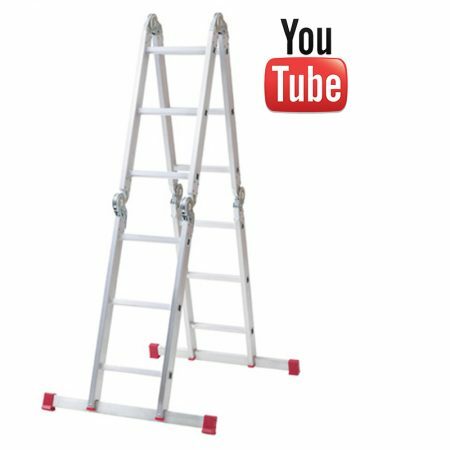 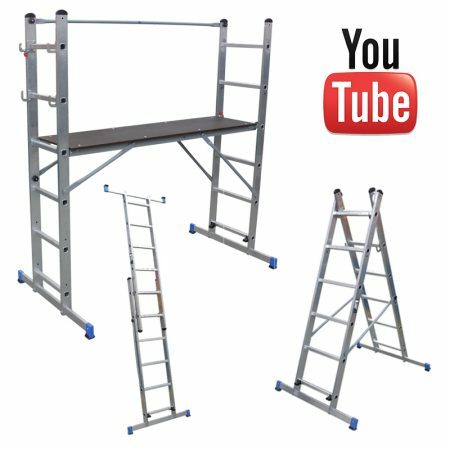 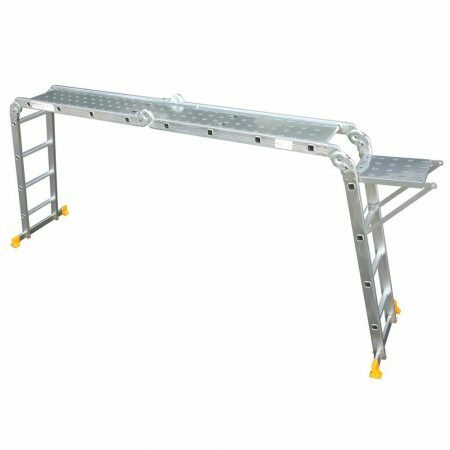 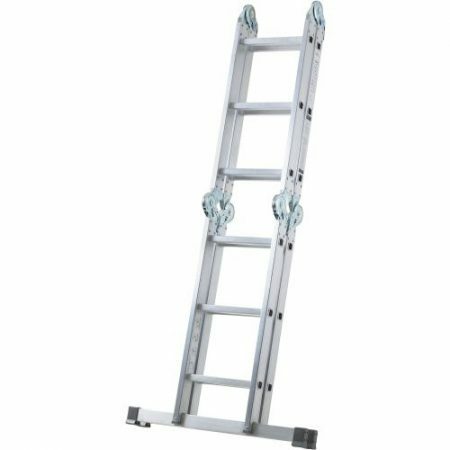 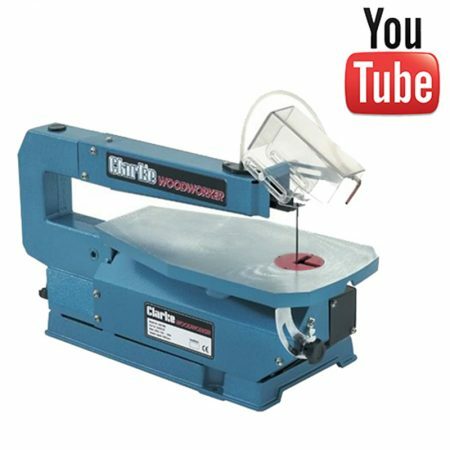 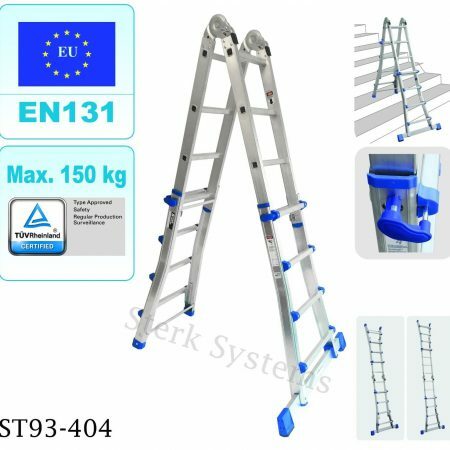 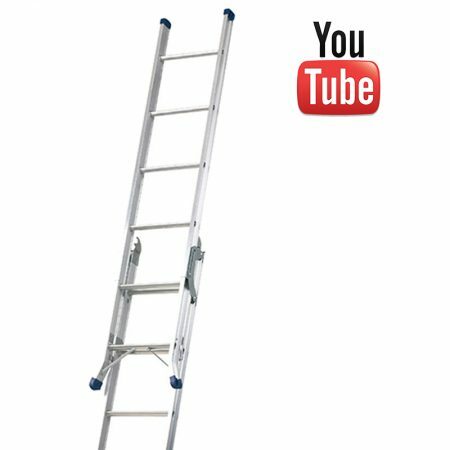 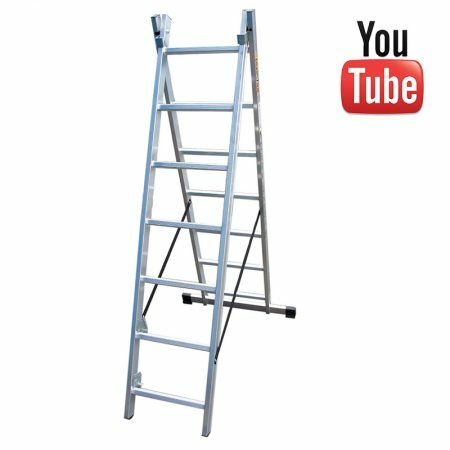 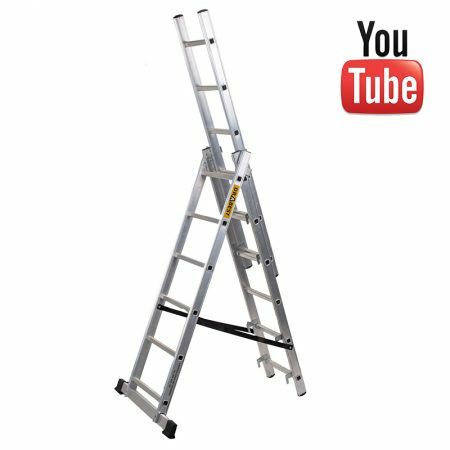 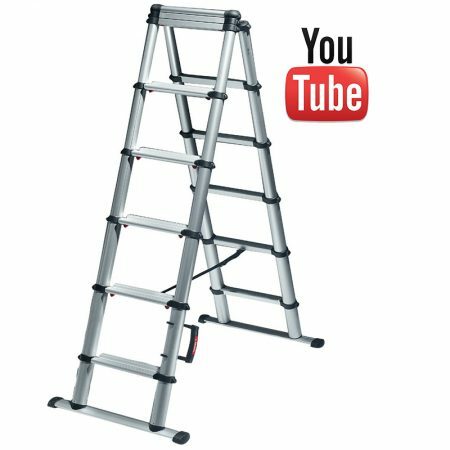 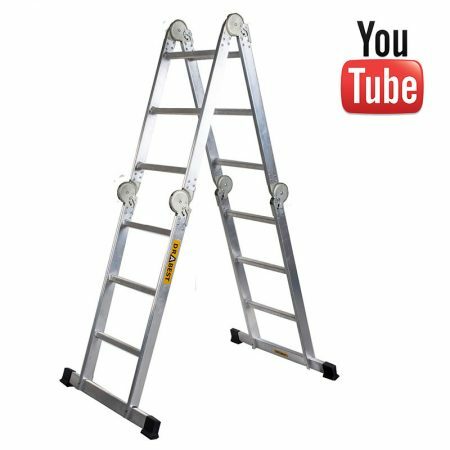 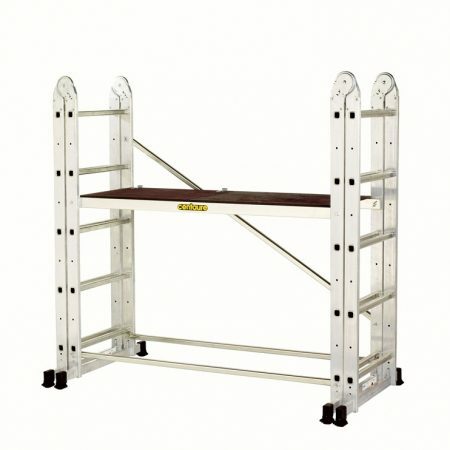 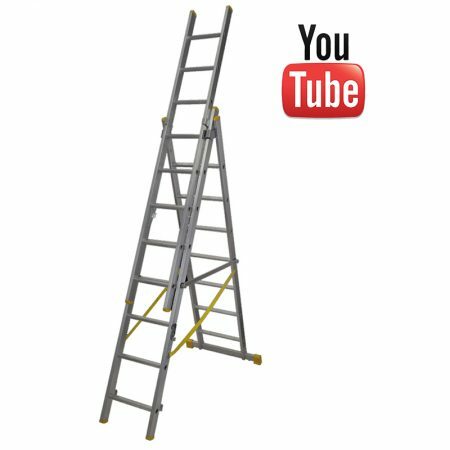 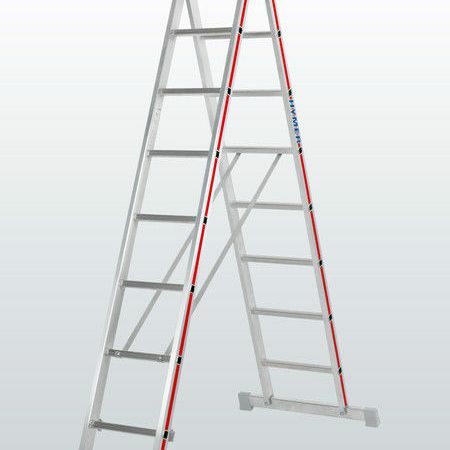 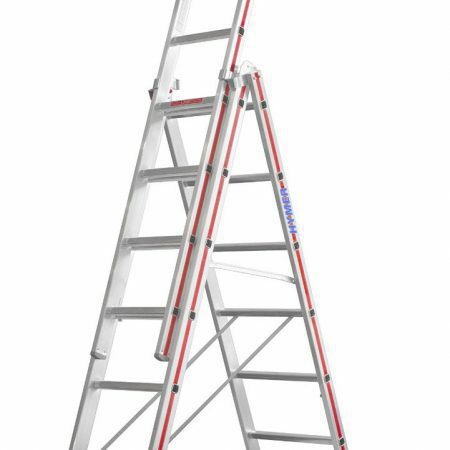 Buy online now or call for more information, one of our technicians will be happy to answer any questions you have about our combination step ladders.